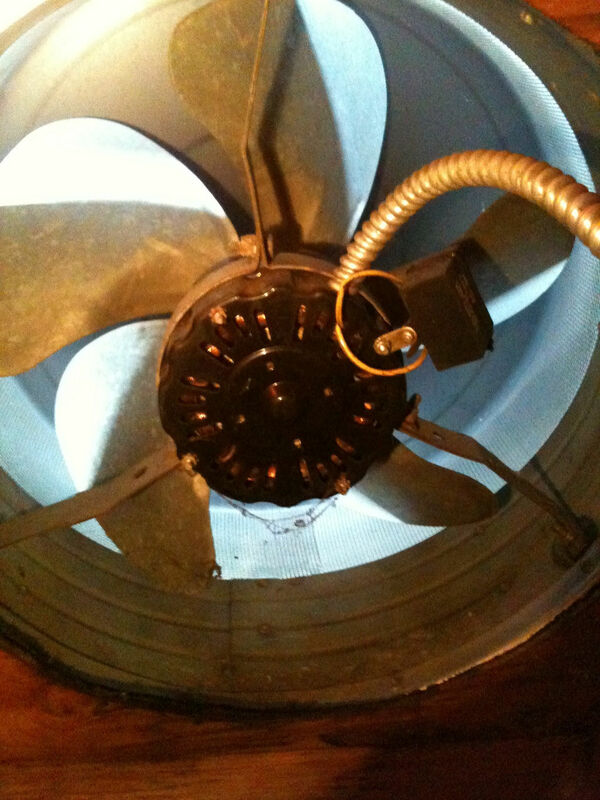 Attic/Whole House Fan Installs-Central NJ-Union,Clark..
Keeping cool during the heat of summer can be a real drain on your electric bill. 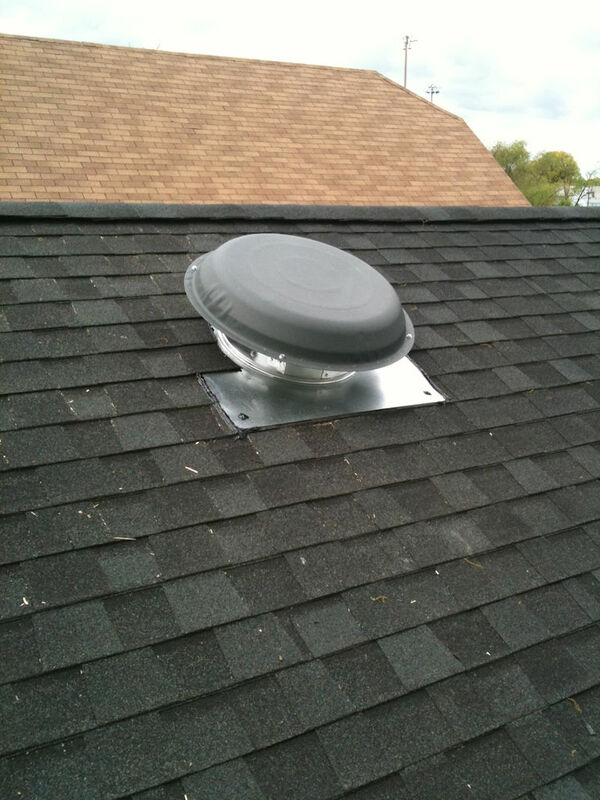 However, if you are looking for an affordable way to reduce that budget expense and ease the load on your air conditioner, an attic or whole house fan may be just what you need. You need to look no further than the certified electricians at First Class Electric when it comes to installing and repairing attic and whole house fans. 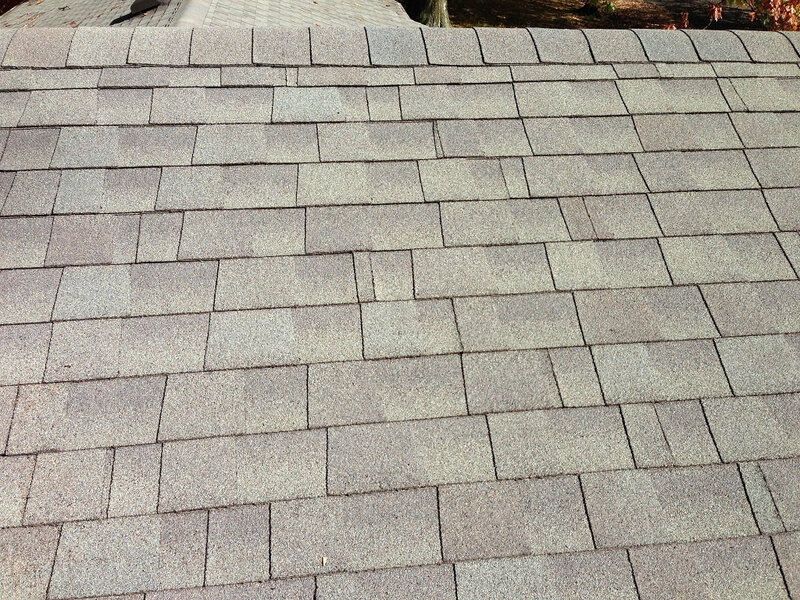 We have performed that service for homes and businesses throughout New Jersey. There are a number of reasons for choosing First Class Electric, including our reliability, expertise and experience. Remember that whatever we do is 100 percent guaranteed. Take a few minutes to give us a call at (908) 312-3801) if you have questions, need assistance or schedule a consultation. If you want to learn more about attic and whole house fans, learn more below. 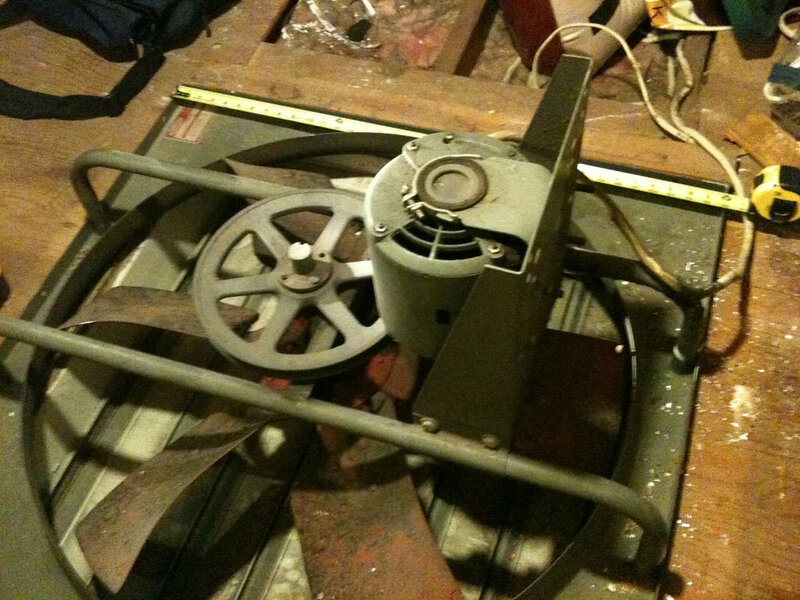 How do attic fans cool your home during the hottest months of the year? The generic answer is that they reduce the temperature of the air in your attic, where the hottest air in a house tends to accumulate, thereby keeping your home cooler in the rooms below and relieving the burden on your air conditioner. 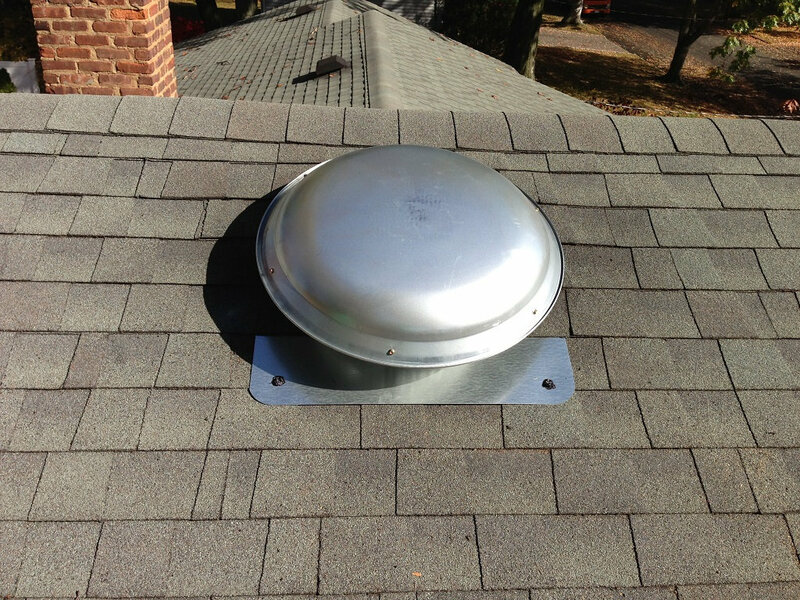 A thermostat is critical to the performance of an attic fan. We typically recommend that the thermostat be set at 95 degrees, remembering how hot the air can be in an attic during the hottest days of summer. For example, when the outside temperature reaches the nineties, it may be as high as 150 degrees in the attic of a two-story house. Setting the thermostat to turn on at 95 degrees not only takes a significant load off your air conditioner, but it has been shown to extend the life of your roofing. 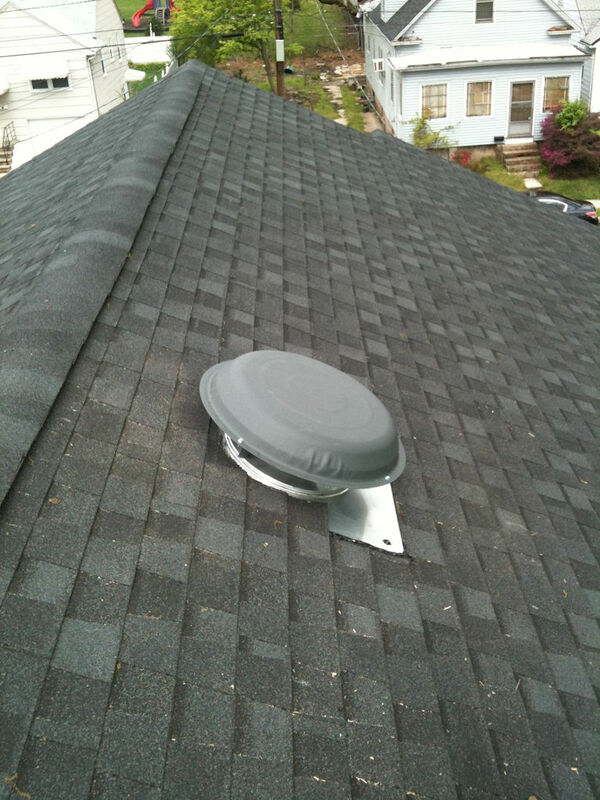 The attic fan kicks on when the temperature in the attic goes over 95 degrees, and, conversely, the attic fan will shut off when the temperature drops below 95. To keep moisture down in both summer and winter, you might consider including a humidistat. In the summer, humidity also rises in the attic. Humidity also tends to accumulate in the attic during the winter. That’s because ventilation is thwarted in the house during cold weather, and humidity from cooking, bathing, and heating throughout the house travels up to the attic. Mold and damage to wood is an impact of humidity, which may also adversely affect health, and has been linked to everything from colds and flu to asthma. What Do Whole Whose Fans Do? 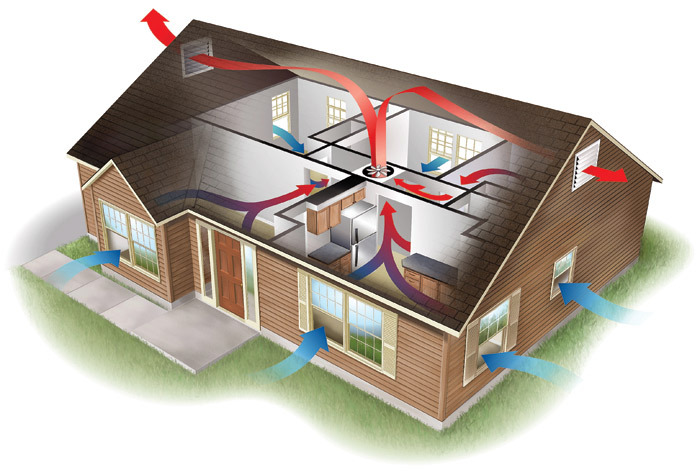 A whole house fan is installed in a ceiling to help circulate air through the entire home. It is used when the outside temperature is cooler than it is inside. 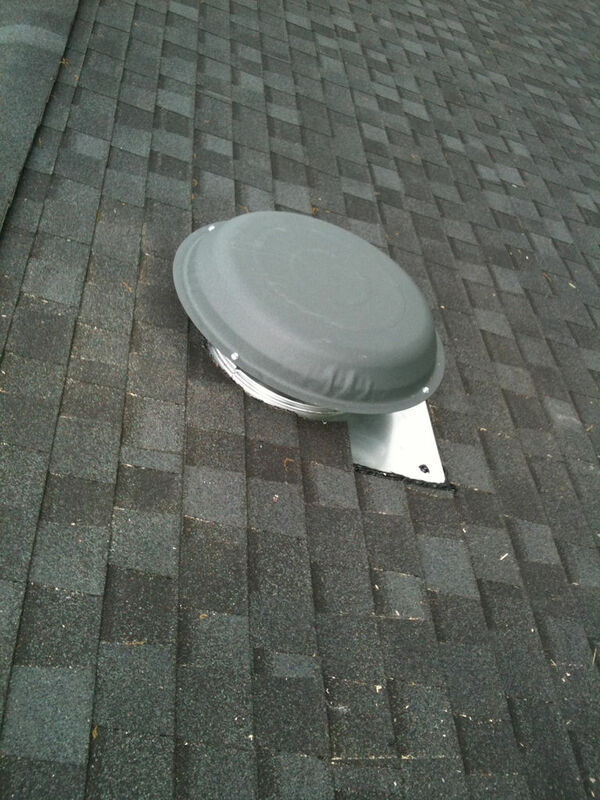 An open window or door with allow the fan to bring the cooler outside air into the house and move it upward into the attic where it will again be released outside through an attic vent. Whole house fans lower your electric bill by giving your air conditioner a break, with an added healthful benefit of bringing fresh air into your home. Our electricians can help replace the belt for a whole house fan or install a new whole house fan.